A U.K. policeman has reported his own 13-year-old son for fraud after the young man racked up a £3,700 charge for in-app purchases on his iPad that Apple refused to refund. The officer, Doug Crossan, says that his son was not aware that he was being charged for these downloads, and that he wants Apple to cancel the charge. Apple has refused to do so, so in order to get his money back, he reported the purchases as fraudulent. So Mr Crossan, of Clevedon, North Somerset, has reported Cameron to the Action Fraud helpline - meaning it is now up to the police to decide if a crime has been committed. What this means for Officer Crossan’s son Cameron is that he could get brought in and questioned by his father’s colleagues about this. 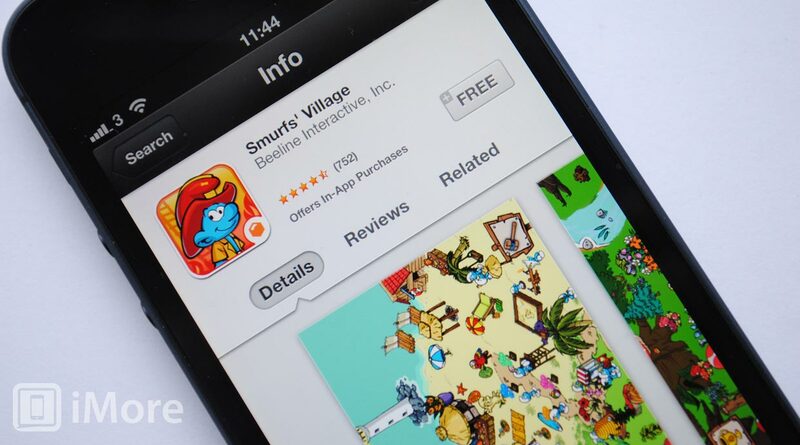 Apple has safeguards in place to prevent this sort of thing from happening, and its position is that it is up to the parents to make sure that their children’s App Store purchases are under control. The iTunes store requires authorization in order to make an in-app purchase, including a password. Officer Crossan’s credit card details were on the iPad because he purchased an album through it. His position is that because the games were free initially, that they did not expect to be charged. So, should Officer Crossan get his refund? Or should he simply moniter his son’s purchasing habits better, and not leave his credit card details on his child’s device?